mary-margaret, a photo by promote4you on Flickr. 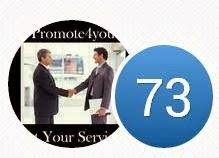 Building connections to create stronger careers, companies and industries. Mary-Margaret Walker is one of the most sought after game industry experts in executive recruitment, team building, social media sourcing and executive consulting. Mary-Margaret entered the games industry in 1991 working for Richard Garriott at Origin Systems and then Trip Hawkins at The 3DO Company. 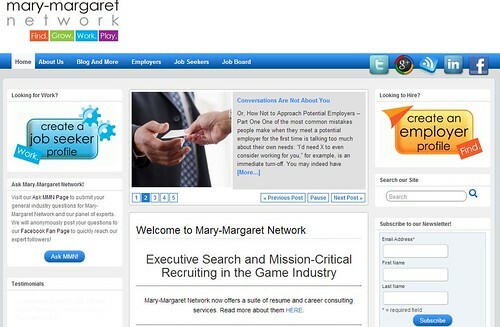 After six years in game development she started Mary-Margaret Network in 1996. Mary-Margaret Network has worked with all sizes and types of companies in many locations around the world, most notably, Electronic Arts, Disney, Microsoft, Sony, Indiagames & Activision. Mary-Margaret is entirely unique in her longevity in the industry, her previous game development experience and her deep and wide relationships around the world.